Micro systems and smart devices workshops on design, fabrication & upscaling in the micro-assembly domain. Trends in micro systems technology on the research level, in fabrication and application. Volume production of microsystems for headsets and wearables at Plantronics, the in-house option. The smart electronic pill, thanks to micro assembly technology. Informed, an integrated pilot line for micro-fabricated medical devices. Micro assembly for the automotive market, how to execute? 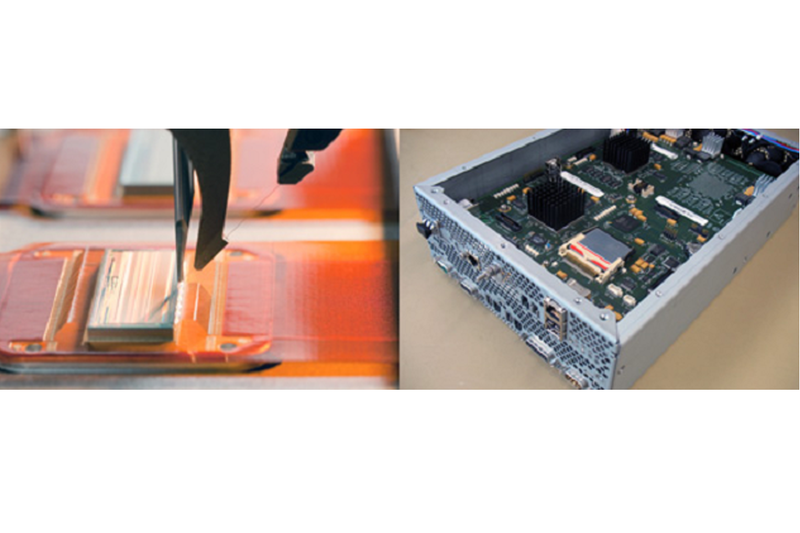 Upscaling challenge in the micro-assembly application arena. On-chip alignment of flexible optical waveguide structures. Micro-assembly demands sophisticated architectural approaches. Micro-assembly process development and production, introduction and guided tour of Philips Innovation Services Micro-assembly factory. Tuesday, April 11, 12:00–18:00 CET. Hosted at Philips Innovation Services Micro-assembly factory the Greenhouse, Eindhoven, the Netherlands.